This is the one you've been waiting for! 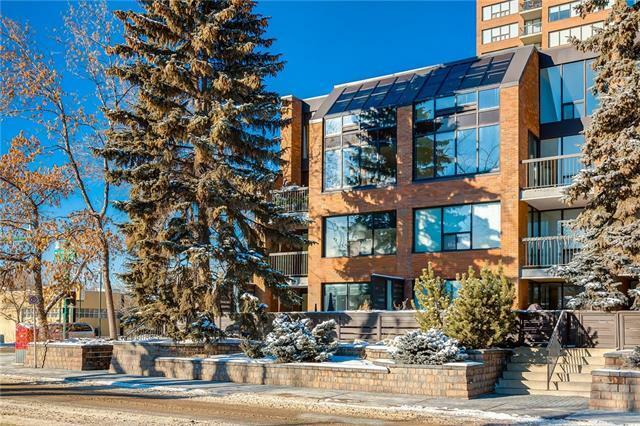 A ground floor townhouse in Roxboro House with it's own private & sunny patio overlooking the Elbow River. 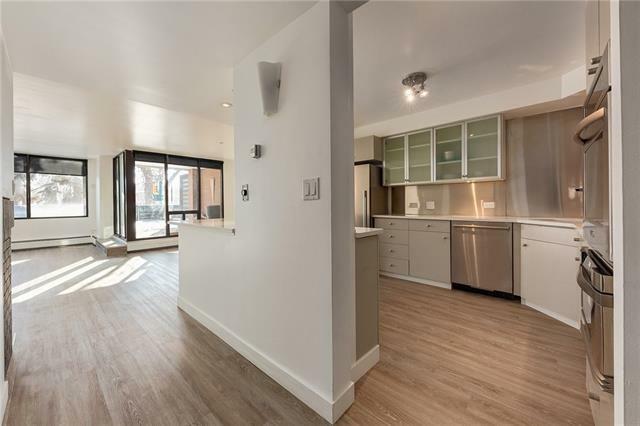 This multi-level condo has sleek vinyl flooring throughout and is absolutely bathed in natural light. 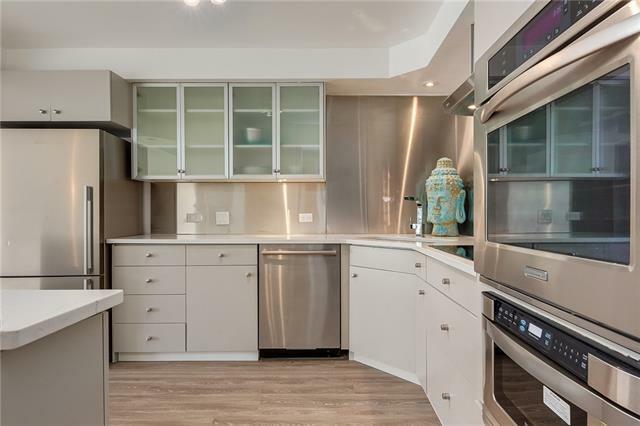 Kitchen is updated and bright with stainless appliances (including a microwave drawer), backsplash and quartz counters. Relax in front of the living room's wood burning fireplace or entertain guests in the open kitchen with eating bar. Sliding doors lead to the ground floor south-facing 25'x23' patio which is fenced and has a small covered area for a BBQ. Upstairs, the updated master ensuite features a glass enclosed shower, walk-in closet and a private balcony for enjoying the views. 2nd bedroom is a very usable size and the 4pc bath is set up for insuite laundry. 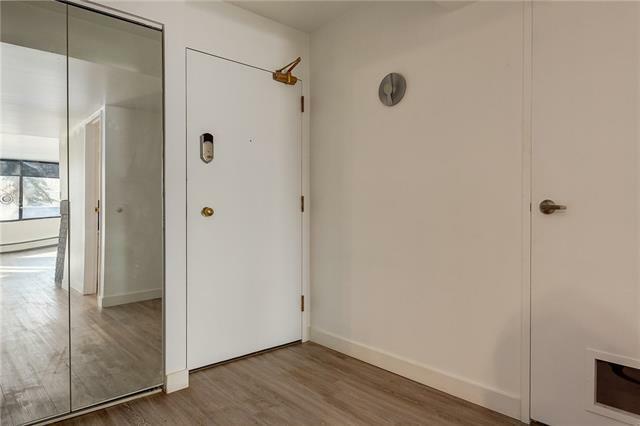 Amenities include recently refinished pool & hot tub, sauna & gym. Full-time security and visitor parking. Located close to shopping, restaurants and walking distance to everything you need.